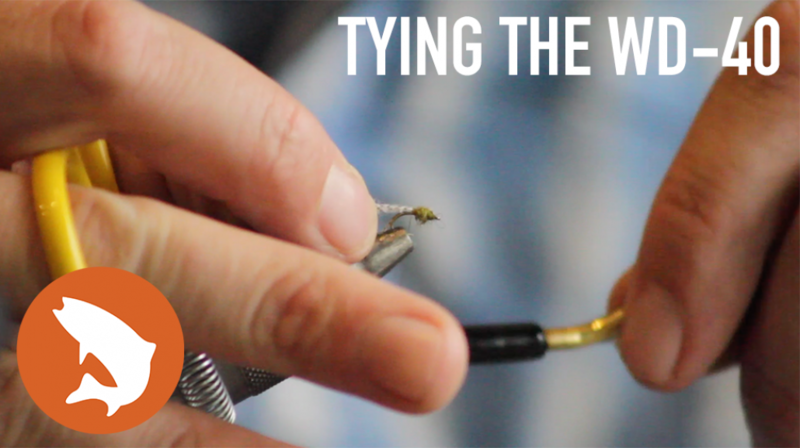 Mark Engler's midge emerger the WD-40 is a must have in your wintertime fly box. While originally designed to mimic an emerging midge, it does a killer job when fish are keyed in on blue-winged olive nymphs, as well. Trouts Guide Josh Diller dropped by the Trouts Frisco location on a snowy January day to throw this video together.